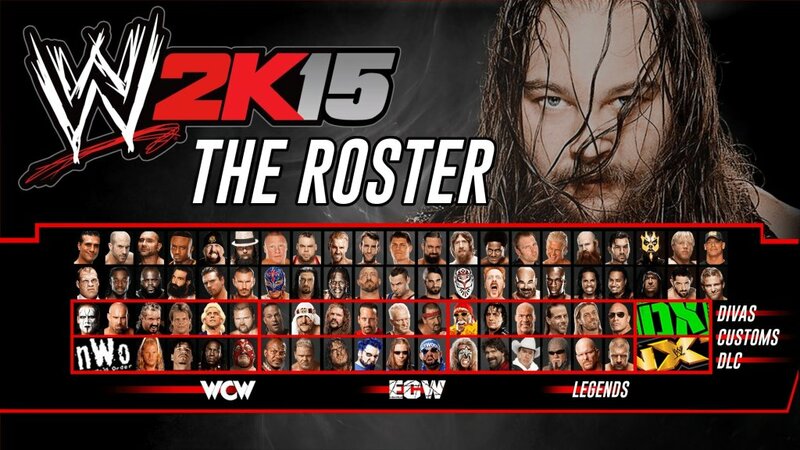 2K wants to make sure that if we want to get the chance and play as any of the characters available in WWE 2K15, we’ll work a bit to get them. And since some fan favorites are on the “locked” list, I am sure you are planning to unlock them as soon as possible. We’re here to tell you everything you need to know on how to unlock all characters in WWE 2K15 and enjoy the complete experience! First of all, it’s worth mentioning that you sometimes need to meed different requirements based on the console you’re playing on (current gen or last gen), but overall, the golden rule of thumb is that the more you play, the more characters you will naturally unlock. Alternately, you can spend the $25 on the Season Pass DLC and automatically unlock all characters, plus the bonus Paige, minus the hidden unlockable ones. – if you are playing on a PS3 or Xbox 360, go to the Who Got NXT mode and complete each wrestler’s matches in order to unlock the playable character in the main game. – on Xbox One & PS4, simply play your MyCareer in order to unlock the new wrestlers. There are indeed quite a few extra characters to unlock and you’ll have a lot of playing to do in order to get them all. I am sure you won’t mind, though!